Visiting artist Rianna Turner guides students in painting "Mosaic Turtle" at Millry High School. Students at Chatom Elementary showcase their masterpieces midway through the class. The University of Mobile's Welsh Revival performs during Family Fun & Moonlight Run. A combined total of 245 third and fourth graders at Chatom Elementary School, Fruitdale High School, and Millry High School had the opportunity to learn painting techniques from visiting artist Rianna Freeman Turner, courtesy of the Wilcox Foundation and Gallery. Earlier this year, the Wilcox Foundation hosted classes at Leroy High School and McIntosh Elementary School with Turner. In addition to the workshops at the schools, the Foundation also hosted a class for teens and adults on May 1 at Chatom Elementary School. During the three hour class called “Stroke of Genius, Palette Knife Edition,” attendees used palette knives to paint a 24x30 canvas, “Wilcox Pear,” under the direction of the artist. The Wilcox Gallery also hosted an art show on May 2, featuring the works of artist Rianna Freeman Turner. “In promoting the arts, one of our objectives is to provide hands-on learning opportunities. This year, we were able to do that for 400 local school children through the Creative Canvas Workshop and over 50 teens and adults through Stroke of Genius,” said Alicia Atcheson, executive director of the Wilcox Gallery. The Creative Canvas Workshop series was underwritten by the Wilcox Foundation and the following sponsors: BASF, Olin, Huntsman, First Community Bank, Clarke-Washington EMC, and Andrew’s Hardware. 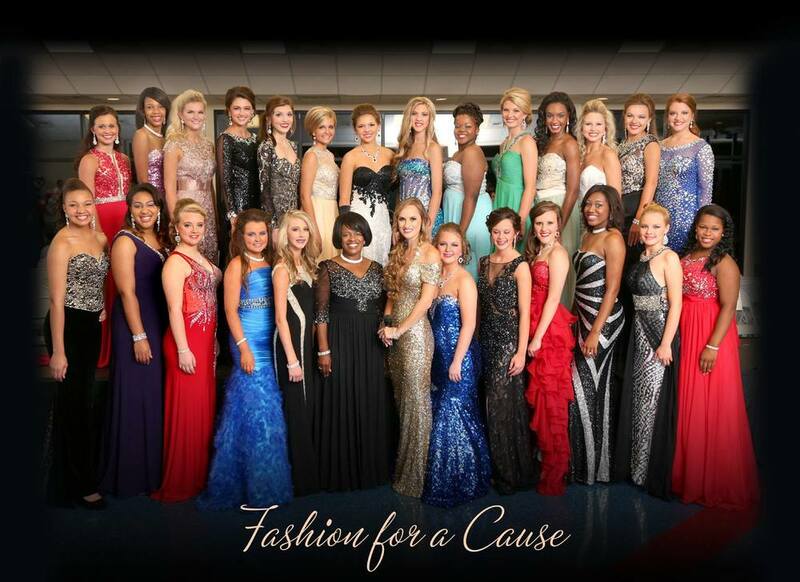 The Festival of Trees Gala was a glamorous, exciting, and philanthropic live benefit auction where fully decorated Christmas trees were auctioned off and later delivered to the winner’s home, office, or other location of their choice. Trees were decorated by tree sponsors--local businesses, organizations, families, and even individuals. Some trees were decorated more traditionally with ornaments, ribbons, and bows. Others were ornamented with more unconventional fare like tools and sporting goods memorabilia. In addition to the live auction, guests had the opportunity to bid on wreaths designed and donated by local individuals and businesses, as well as other Christmas items, during a silent auction. 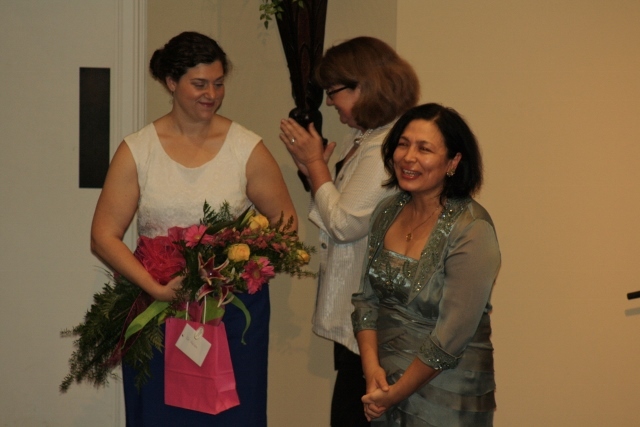 At the event catered by the Gourmet Girls, guests also enjoyed special performances by world-renowned pianist and Steinway artist Kadisha Onalbayeva, composer/pianist Mike Coleman, as well as vocalist Alicia Morris Atcheson. The event was sponsored by Long Leaf Land & Timber, BASF, Olin, and Andrew's Hardware. All proceeds from the event will benefit the Wilcox Foundation’s mission of promoting the arts and education in Washington County through community events in 2015. 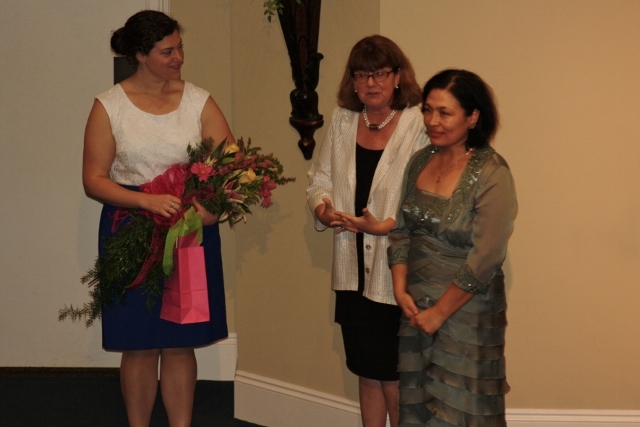 Individuals from across Washington County enjoyed an afternoon concert on June 22 with world renowned pianist and Steinway artist Dr. Kadisha Onalbayeva, a native of Kazakhstan. 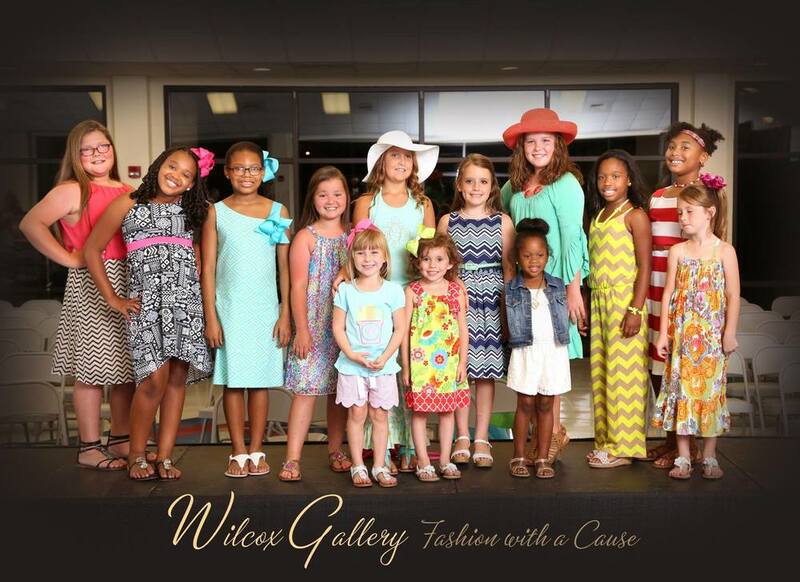 The free event, hosted by the Wilcox Foundation in memory of its founder Edith Jordan Wilcox, drew over 100 individuals to Millry Baptist Church. 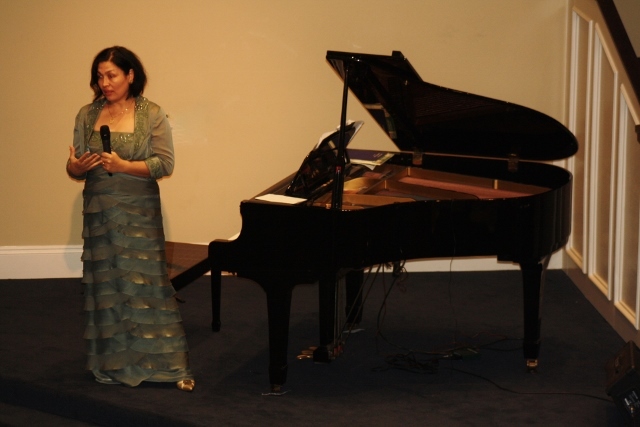 Onalbayeva performed familiar classical pieces including "Rhapsody in Blue" and "Clair de Lune", among others, as well as traditional hymns, "Near the Cross" and "Amazing Grace". 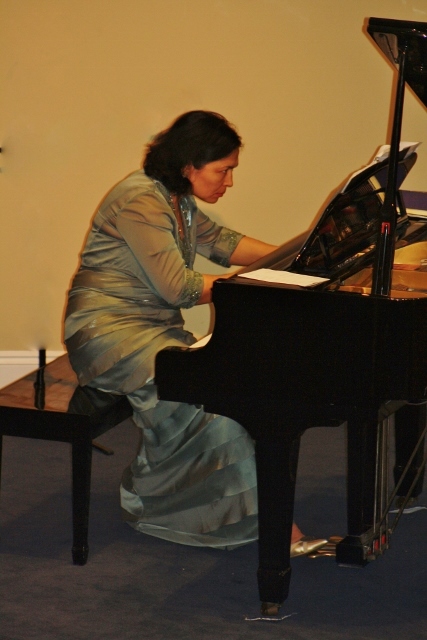 World renowned pianist and Steinway Artist Dr. Kadisha Onalbayeva will perform a free concert on Sunday, June 22 at 2 pm at Millry Baptist Church, courtesy of the Wilcox Foundation. On Sunday, April 6th, the Wilcox Foundation will host a showing of the works of artist Rianna Freeman Turner at the Wilcox Gallery from 2-4 p.m.